The Avivo Cascade 20 Light LED Cluster Ceiling Light is in a Chrome finish with clear hexagonal crystal glass bubble tubes. 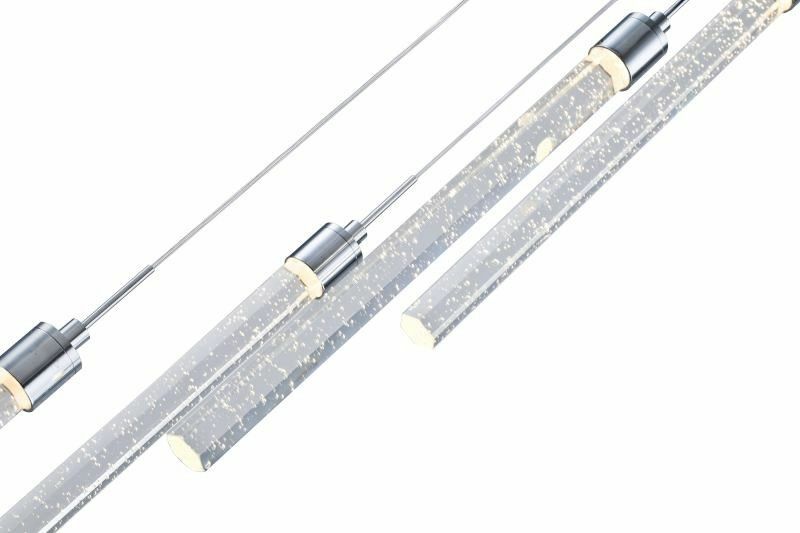 The Avivo Lighting Cascade 20 Light Ceiling Light Pendant Is In A Chrome Finish With Sleek Clear Hexagonal Crystal Glass Bubble Tubes. The Cascade 20 Light LED Cluster Pendant Will Create A Truly Impressive Contemporary Feature In Any Modern Home.